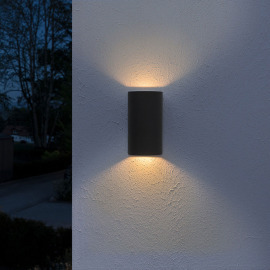 The BackMatrix is equipped with the latest generation of high-efficiency LEDs by Nichia. 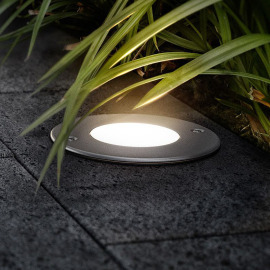 Uses 49 LEDs in 3-step MacAdam ellipse, ensuring consistent and uniform lighting. 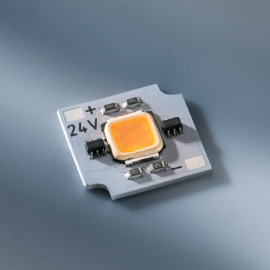 The BackMatrix series LED modules yield an efficiency of up to 137lm/W and a luminous flux of up to 3130lm. 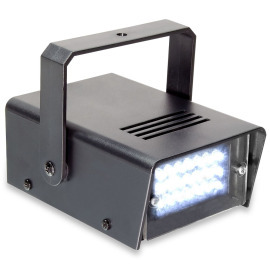 This makes the BackMatrix second to none in lighting performance. 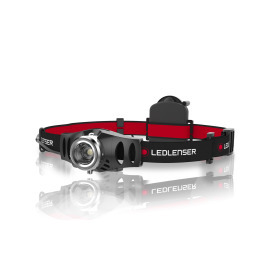 The clever thermal management allows the LED modules to be operated without cooling. 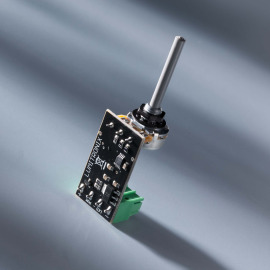 The installed terminals allow for solderless connection to ensure an easy and permanent connection. 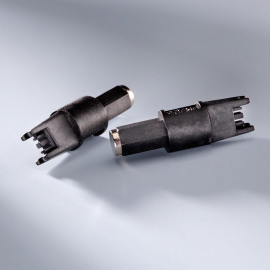 The connecting lead can alternatively be soldered to the prepared soldering pads. The BackMatrix series expands the LUMITRONIX product line for manufacturers of large luminous ceilings and advertising panels. 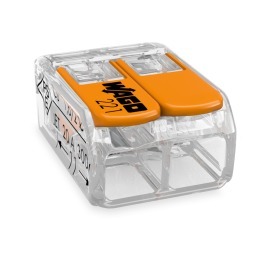 The modules are also suitable for all types of area lighting, e.g. billboards or light boxes. 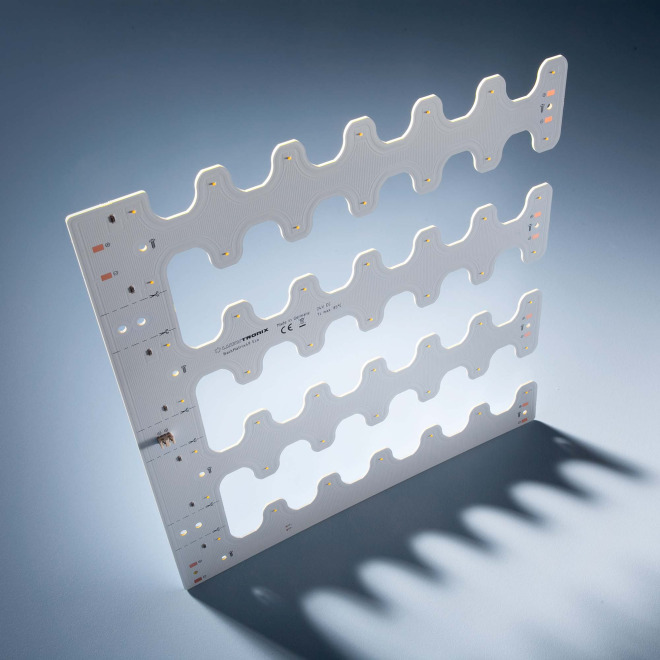 The BackMatrix is the top choice for applications requiring a consistent light spread. 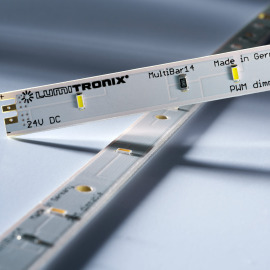 The LED modules, developed and manufactured in Germany, are designed specifically for continuous duty. 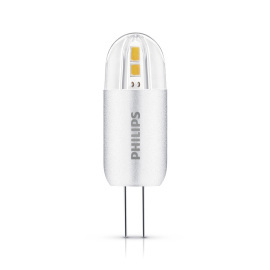 The 3 year warranty further emphasises the high quality of the LED modules. High quality doesn’t need to be expensive. 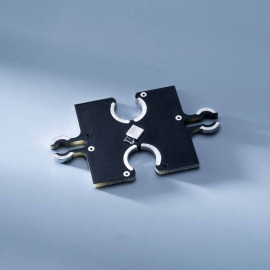 The BackMatrix 49 Performer is the budget version in the BackMatrix series and available in two colour variants (2700K and 5000K). 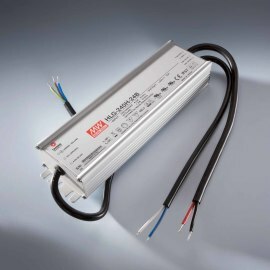 The 24V DC module offers economic solutions in area lighting and the high-quality LEDs by Nichia ensure it meets high standards for quality, performance and life.